Facebook "Building Solutions that create Value"
"We are here with an objective of creating cutting-edge technology that would cater to the needs of our valuable clients. As the concepts, methods and applications involved in ICT are constantly evolving on almost daily basis, it becomes necessary for the organizations to keep their systems and solution in line with the current trends." "A&B Placements believes that the aspect of production especially capital cannot be maximised and the profitability cannot be fully utilized without adequate number of well trained, qualified and experienced human resources or manpower. Our Recruitment Consultants have extensive recruitment and commercial backgrounds and bring together a myriad of skills and knowledge, gained over years of working in the various business environments." "A&B Construction began its venture into the business of construction in less than a decade. Now within this short period of time, it is known as a company of reputation, built upon the solid building blocks of transparency and progressiveness. With our expert team of professionals, we handle all the responsibilities of public safety, time management, cost management, quality management, decision making, mathematics, working drawings, Project Management Planning, Contract Administration and human resources. " " A&B engineering was started with a vision of providing engineering solutions as well as providing experienced engineers to companies in executing their projects or solutions. With its expert and innovative team, original and more effective solutions are provided to clients that meet the necessities of the existing market needs. " "Advanced & Best Offshore Engineering provides engineering and maintenance services to support offshore projects and services. Our teams are capable of providing long term maintenance services spanning over years." Providing Information Technology Solutions to customers across vertical markets. 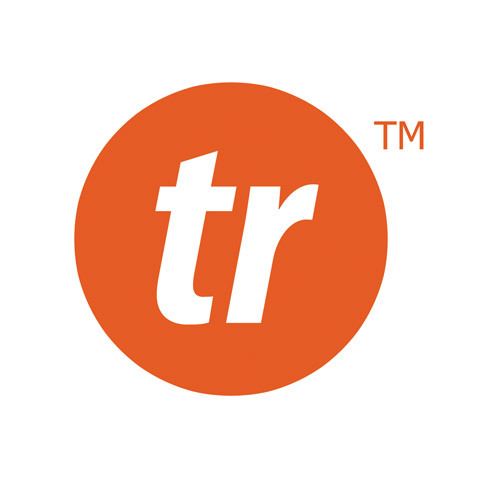 Representative lists of our customers include many reputed companies worldwide. Our commitment to "Quality IT solutions on Time" has made this possible. Advanced & Best Placements is a licensed employment agency and professional recruitment agency in Singapore. We provide temporary placement, permanent placement, contract staffing, executive search & recruitment outsourcing services. A&B construction & engineering, now within this short period of time is known as a company of reputation, built upon the solid building blocks of transparency and progressiveness. Our unique and flexible way of functioning allows us to adapt to the exact nature of any project. "The marketplace has changed dramatically in the last decade and so have the needs and wants, A&B with its innovative team provides original and effective solutions that meet the current and future requirements of the market using the latest available technology." 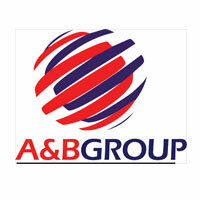 "A&B Team provides project management service for construction, engineering or maintenance projects. We have an excellent team with rich experience in executing the project and making sure the deliverable are delivered on time and in line with client needs." "Workers Management gives a complete peace of mind to a company to focus on its core expertise where by A&B provides comprehensive services including Dormitory Services, Transport Services, Time Card Services, Medical Services as well as worker welfare." "Payroll outsourcing is the act of delegating payroll administration to third party having expertise in payroll processes. Generally companies outsource their payroll functions to cut costs, to get better services and can gain with timely error free payroll outputs." "It's the prevailing practice of engagement to have incumbent working under the client's payroll. Our company acts as an effective source for candidates, screening and sieving out the most suitable candidates based on our client's needs, criteria and company culture." "For assignments or project works that require a specific period of commitment or when headcounts are of a business concern, we can provide personnel on a contract basis. Based on the clients' project demands, the additional staff can be placed under our company's payroll." We are here with an objective of creating cutting-edge technology that would cater to the needs of our valuable clients.As the concepts, methods and applications involved in ICT are constantly evolving on almost daily basis, it becomes necessary for the organizations to keep their systems and solution in line with the current trends. A&B Technologies works with an ideology of providing quality technological solution on time. With a mission of moving forward by building and nurturing relationship with our customer through commitment We have built a skilled and professional team that works harder to ensure the best you can delivered leading to customer satisfaction. Having happy and satisfied clients across the globe, we get inspired more to put our 100% in making a life-long bond through our services. We have a goal of making the best for our clients so that they can rely on us with utmost faith and our think tank keeps on reflecting innovative ideas for our strong client base. Avail the services from any part of the world and our comprehensive support and training team is always available to help without any holdup. SMEPAYROLL is the developed using latest .net technology to make it extremely powerful, yet simple-to-use Payroll system. With its superior features SMEPAYROLL is the best available payroll software to process your own payroll in-house. SMEPAYROLL is obtainable online from any part of the world, allowing multiple users to access the system at same time with limited rights. With having different modules which consists of Employee Module, Leave Module, Claim Module, Payroll Module, Reports Module and Admin Module give the power to you. 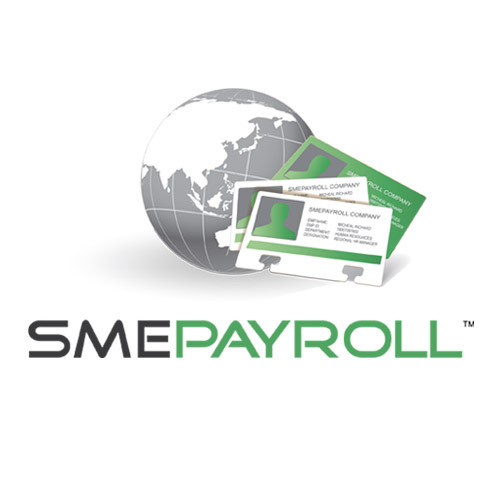 Scores of companies across the globe are adapting & believing SMEPAYROLL as their preference of Payroll system. Travosis-Travos Information System is designed with a vision to passengers on board well informed about route related information like the list of stops, landmarks, points of interest, road names, interchange, distance, estimated time of arrival, etc. In addition, it also provides rich analytic data to the operators. It is an electronic gadget which is installed in Cars, Buses, Trains etc. to provide all related information of the course to the people associated with it. This technology has brought the revolution in travel industry with its continuous effort of bringing advanced and best innovations in terms of expertise. 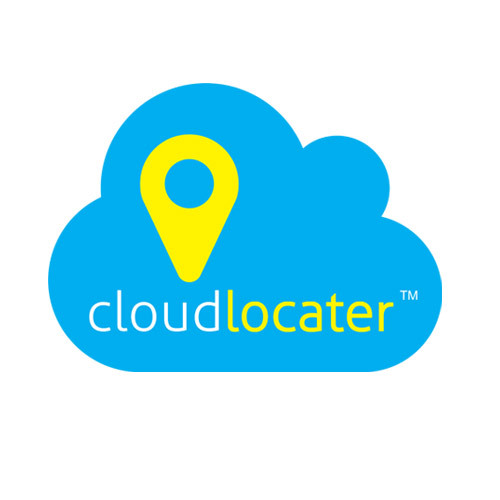 Cloudlocater is a tool acts as attendance register which keeps strict vigil at people with whom you are associated with and you can know their whereabouts in any part of the world. It helps in streamlining things in proper way as it's the device which saves efforts and of course money. With the advancement in technology, a product is designed to provide the real-time information regarding employees, children whether they reach at their destinations on time or not. Cloudlocater equips its clients with world's most trusted and reliable product and it is available online across the globe. Scores of our clients are using this technology and their feedback is worth substantial as we are the company that is committed to provide its clients the best. ChequePRO is a cheque writing program for every office that solves manual cheque writing problems. If you issue Cheques in your day to day life and need to maintain the information of cheque number, the amount you paid, whom you paid, the reason why you made the payment and have monthly reports and analyzing then, you must opt our ChequePRO program which helps you to print on any bank cheque across the globe and manage your customer information. Leave your uncertainties aside regarding payments you make through Cheques by switching-on to world's most trusted brand-ChequePRO. 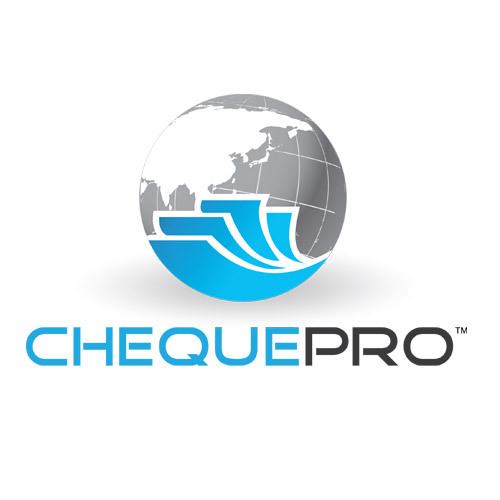 ChequePRO enables thousands of users all over the world to enjoy the simplicity and comfort of cheque writing. SAMLite is a solution developed to take away the pain of managing software in an easy to deploy and easy to administer manner. 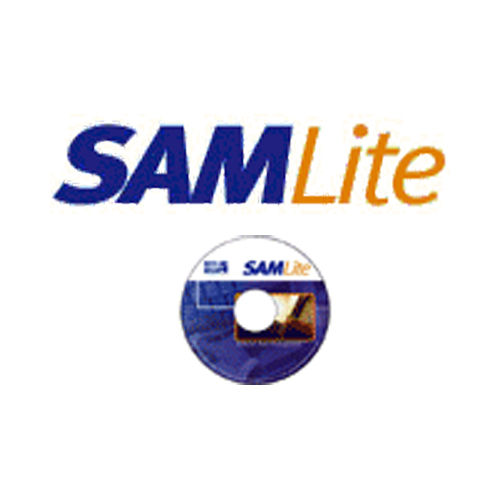 Developing since 1999, the objective of SAMLite was to give organizations an alternative to tedious physical auditing methods and expensive and complex software methods. For most organizations, technology assets such as servers, desktops, and the software installed on them is a significant investment. However, many organizations struggle to find effective ways of managing other electronic assets, such as software in a cost effective manner. SAMLite is perfect for Software Asset Management that Secure your environment, Manage legal liabilities and license compliances, Reconcile Software Procurement, Comprehensive Reporting and Plan your software usage. If you're interested in licensing or reselling in your country. Please feel free to contact us We offer exclusive licensing or reseller volume rates, depending on your marketing approach. Also, if you would like to distribute a localized version in your country, we'd be glad to assist you in translating into your language.